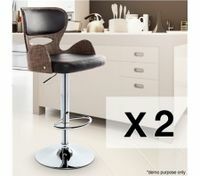 If you're shopping online in New Zealand you can't just compare to BestDeals bargain deals on designer bar stools. 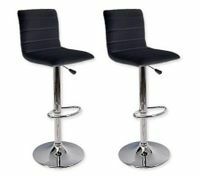 Who doesn't enjoy playing barman and sitting friends down for a drink? 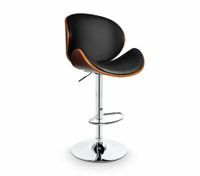 Everyone likes a comfortable seat and no furniture accessory makes a bar feel complete like a set of stylish designer bar stools. 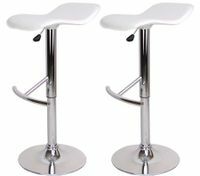 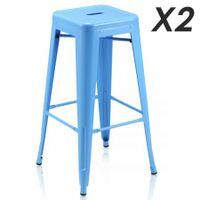 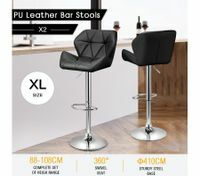 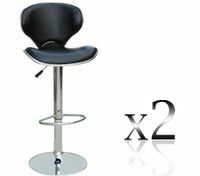 Whether you use your bar stool just for drinks at the bar or let it serve as Dining Room Furniture, BestDeals' range of cheap bar stools has something for every bar and kitchen. 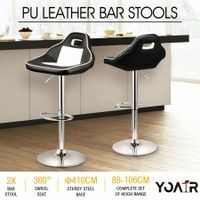 What better way to start the day that to pull up a cafe stool at your kitchen counter with the newspaper and a hot cup of coffee? We stock a range of bar chairs and kitchen chairs to match almost any bar or kitchen's decor. 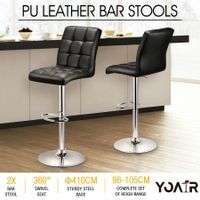 Bar stools are tall chairs, so if you buy a column bar stool or a bar stool with legs just remember to buy a bar stool with footrests or your shorter guests' feet could be left dangling. 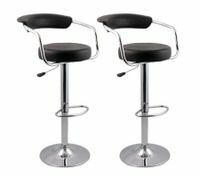 Follow the conversation around the room with swivelling bar stools, prop up your elbows on a bar stool with armrests, or get comfortable on luxury bar stools with backrests. 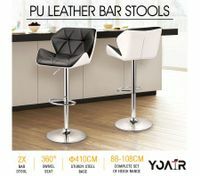 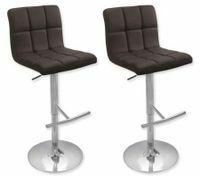 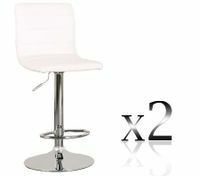 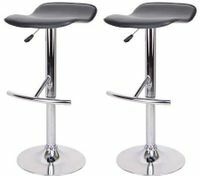 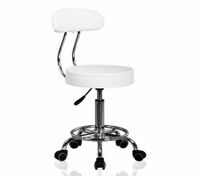 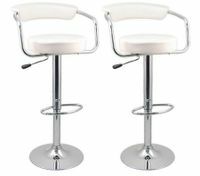 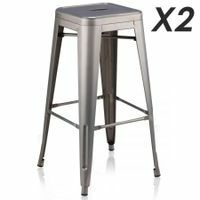 You don't want to miss our newest bargains on bar stools! 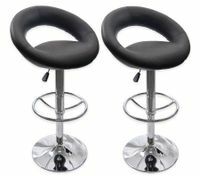 We purchase our products straight at the factory to get the deals direct to all of our buyers. 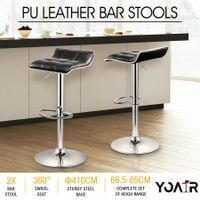 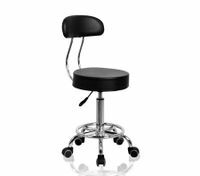 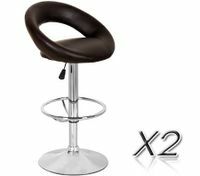 If you purchase bar stools at BestDeals, you'll pay the best price on the best products. 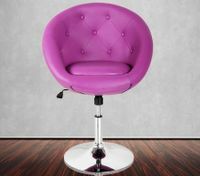 We use quick, low-priced freight to get your purchase to you. 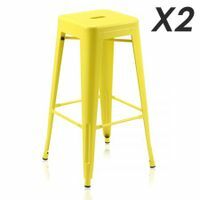 Be one of more than five hundred thousand happy customers at New Zealand's fastest growing online shopping site, BestDeals. 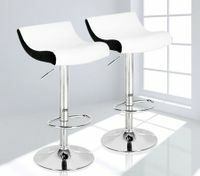 We use secure online shopping technology so that your transactions are perfectly safe.